Welcome back to the Content Love podcast! 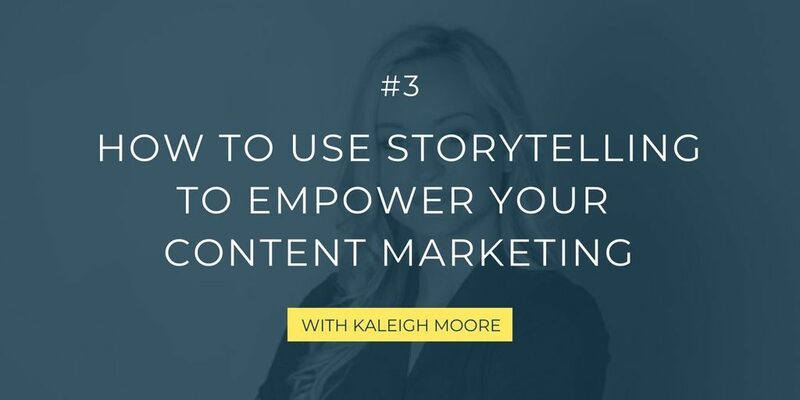 In this third episode, I had a super in-depth chat about storytelling in content marketing. 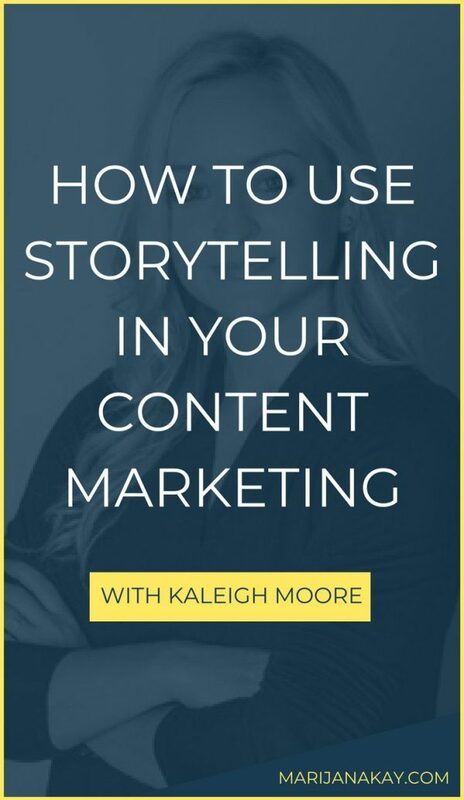 I loved talking to Kaleigh about this because storytelling seems to be something that many brands ignore and they tend to chase numbers and rankings and impressions, while forgetting that there is a whole bigger story about them that makes them relatable, honest, and real. 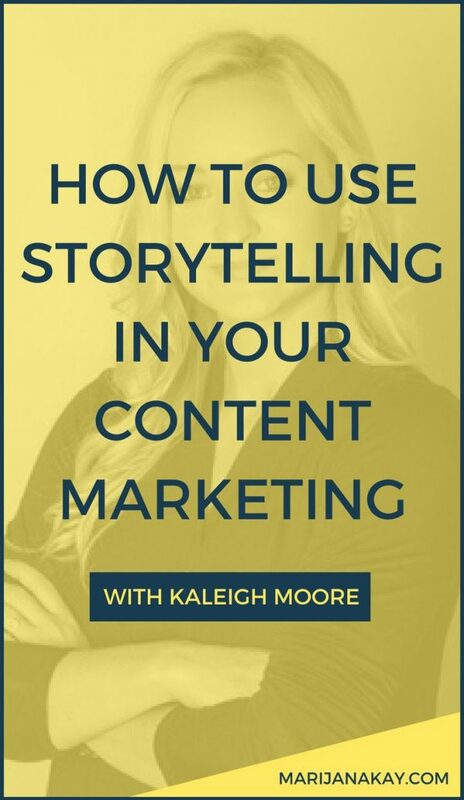 Kaleigh Moore is a freelance writer for SaaS and eCommerce brands. She’s the creator of some of the most value-packed content you’ll find out there, and she’s worked with top companies on the Fortune 500, as well as growing SaaS companies, including AT&T, Campaign Monitor, and KISSmetrics. She also contributes to Entrepreneur and Inc. Magazine, and she worked on the creation of the Creative Class, a course for freelancers, with Paul Jarvis. What did you think of this episode? How are you going to take action in your own content marketing with storytelling? Make sure to reach out with any comments and questions, and I can’t wait to talk to you in the next episode. Cheers!